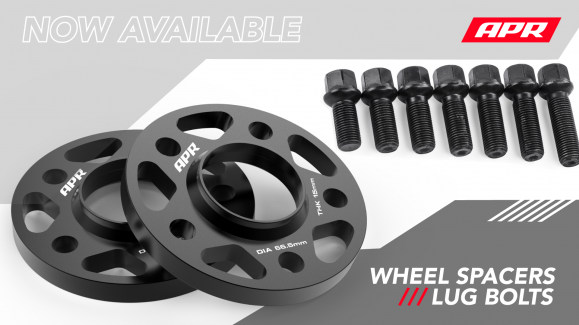 APR Wheel Spacers and Lug Bolts Now Include 17mm and 20mm sizes! APR Wheel Spacers and Lug Bolts are now offered from 2mm all the way to 20mm with the addition of new 17mm and 20mm options. Find out more.